Britt Ickles doesn't remember much from her only visit to her mother's childhood home when she was a kid, except for playing with her cousin Timmy and the eruption of a sudden family feud. That's why, when she drops by unannounced after years of silence, she's shocked when her aunts tell her Timmy never existed, that she must be confusing him with someone else. But Britt can't shake the feeling that Timmy did exist...and that something horrible has happened to him. Something her aunts want to cover up. 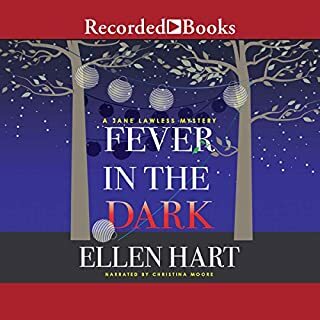 In Fever in the Dark, Fiona and Annie return home from their one-year anniversary trip to discover that their poignant proposal video has been posted on YouTube and has garnered hundreds of thousands of hits. Their fame comes just on the heels of the Supreme Court's decision to legalize gay marriage across the country. As some of the attention turns vicious, Fiona pulls in an old friend, private investigator Jane Lawless, to help separate the harmless threats from the potentially harmful. Then a murder occurs, and Annie and Fiona are both suspects. Renowned theater director Cordelia Thorn is working to restore a historic theater in downtown Minneapolis. Cordelia has a vision for the playhouse's future, but the more she learns about the building, the more fascinated she becomes by its past. 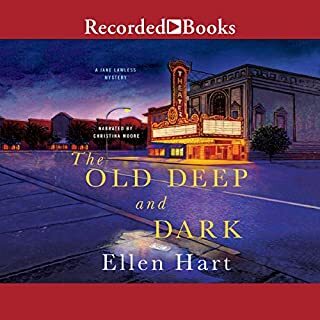 Nicknamed "The Old Deep and Dark" because of the Prohibition-era double murder that occurred in the basement - then a speakeasy - there are a wealth of secrets hidden inside its walls. And, to her shock and horror, Cordelia discovers that there is also one present-day body literally buried in a basement wall. Although Eric and Andrew have been trying to keep up a semblance of normal life, they know their 13-year-old son, Jack, has been having a tough time of it since they separated. They've been concerned, but now they're terrified - Jack has run away from home. Desperate, Eric and Andrew call on private investigator Jane Lawless, a friend of Andrew's from years ago. Jane reluctantly agrees to accompany her good friend Cordelia Thorn on a peculiar holiday trip: Cordelia's estranged sister, Broadway star Octavia Thorn, has asked them to attend her wedding. Octavia getting married is no surprise, but her candidate for hubby #4 certainly is. Roland Lester is a reclusive 83-year-old retired Hollywood director. No one can understand how the two met. 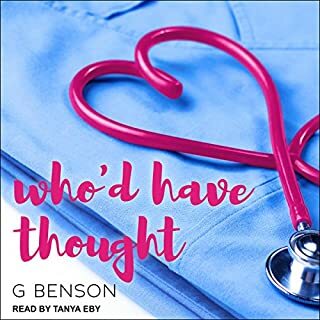 When the bodies start to drop, Jane realizes it might not be love at all that brought the young diva and the aged director together, but something much deeper, and perhaps more sinister. 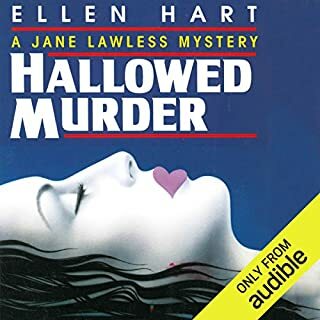 In the next riveting, insightful Jane Lawless mystery from award-winning Ellen Hart, Jane searches for the truth behind the death of Kira Adler's mother, which has haunted Kira for many years. When Guthrie Hewitt calls on restaurateur and private investigator Jane Lawless, he doesn't know where else he can turn. Guthrie has fallen for a girl - Kira Adler. In fact, he was planning to propose to her on Christmas Eve. But his trip home with Kira over Thanksgiving made him uneasy. All her life, Kira has been haunted by a dream - a nightmare, really. In the dream, she witnesses her mother being murdered. She knows it can't be true because the dream doesn't line up with the facts of her mother's death. But after visiting Kira's home for the first time and receiving a disturbing anonymous package in the mail, Guthrie starts to wonder if Kira's dream might hold more truth than she knows. 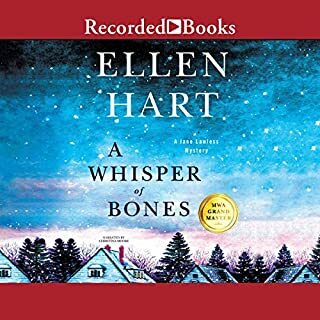 When Kira's called home again for a family meeting, Guthrie knows he needs Jane's help to figure out the truth before the web of secrets Kira's family has been spinning all these years ensnares Kira, too. And Jane's investigation will carry her deep into the center of a close-knit family that is not only fraying at the edges but about to burst apart. 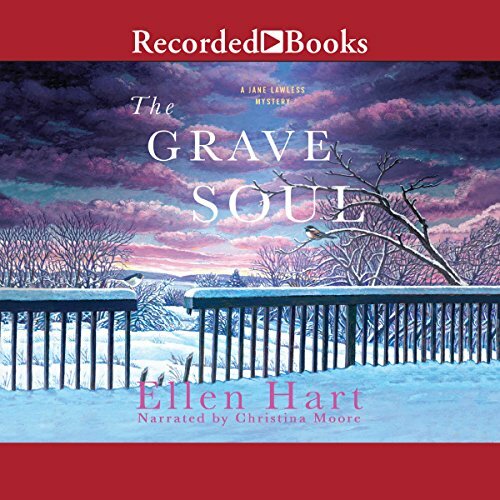 In The Grave Soul, Ellen Hart once again brings her intimate voice to the story of a family and the secrets that can build and destroy lives. Spoiler alert: I may reveal some parts that give away some of the ending. 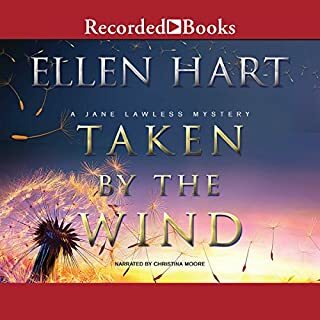 This is the second book by Ellen Hart I have read with the protagonist Jane Lawless. The first book I found very intriguing and was enticed to read this book. Ms. Hart is a true artist at character development and storyline that keeps you to the very end. So why only one star? I like a story that does not end neatly packaged with all the pieces in place. Her story certainly does not end the way one expects. It turns out to be a garden variety murder with all the conventional reasons: the murder has obvious motives along with poor impulse control and anger issues. Even though the victim is has a less than stellar reputation, that cannot alone justify the loss of their life. Most readers want to have some justice meted out even if it is not conventional. In this case, justice does not happen because it would be inconvenient to many people. The author offer no justice or sense of moral satisfaction.But the author is not asking the reader to review their moral or ethics to justify a murder which would be interesting if disturbing. It feels the author could not figure out how to find a way to finish the story to meet standard set by her beautiful development of the plot and lost her way.